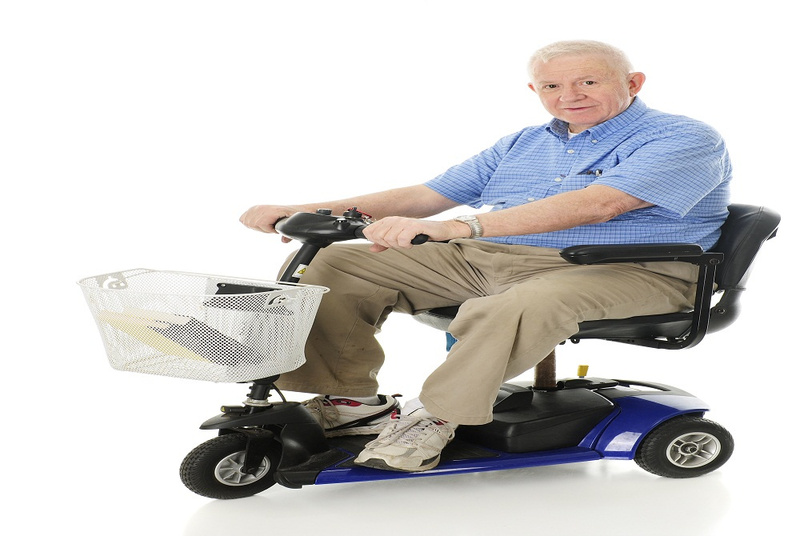 Whether you have recently been injured, or you have lived with limited mobility for quite some time, there are some things that you want to do but cannot. You know that living with limited mobility can be frustrating at times. If you have a scooter, have probably realized that you need help with it if you decide to travel. Additionally, the scooter can be a little bulky and actually limit your mobility even more (especially if you are trying to drive somewhere). If you have issues transporting your scooter from one place to another, you do have options. There are scooter lifts available to help you get your scooter in and out of your vehicle. These lifts are easy to install (or have installed, if necessary), and they are a great way to help those who have limited mobility. If you aren’t sure whether or not a scooter lift is right for you, check out these three reasons you need to invest in one today. The great thing about a scooter lift is that it can be installed into your vehicle. That means that if you don’t have any other issues when it comes to driving, you will get a lot of independence when you learn how to use the lift. With the touch of a button, you can have your scooter put into your vehicle, and you can be on your way. This is great for little things like going to church and running to the grocery store whenever you need to. You won’t have to wait on someone who can help you get your scooter into your car. Additionally, these lifts are great for helping you get to doctor appointments or family get togethers. Basically, you can go wherever you need to go with the help of a lift. Not only will the scooter lifts help you become more independent, but they also work well for longer trips. 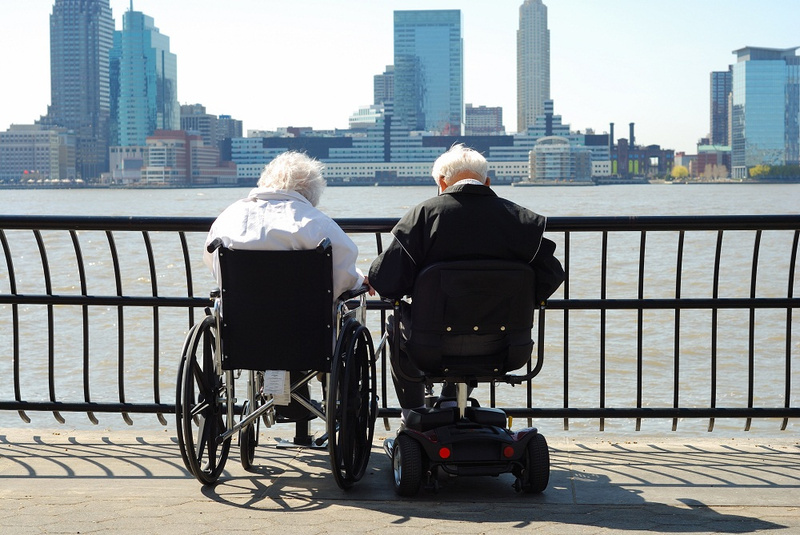 If you love to travel and you’re happy that you finally have time, you know that having limited mobility can take away from your travel goals. With the help of a scooter lift, you can go wherever you please, and you’ll have the mobility with your scooter to see all of the things you have been meaning to see. The best part about having a scooter lift installed in your vehicle is that it will always be there when you need it. They are easy to use, and they are incredibly convenient. If you arrive at your destination and you don’t think that you need the scooter, it can stay in your car, but as soon as you need it, it's just a button click away. There are a lot of reasons to get yourself a scooter lift. You can get your independence back, travel more, and enjoy the convenience of your scooter always being on hand. If you are interested in buying scooter lifts in Louisiana, check out K N Enterprises to get the best deal possible.